Featured amenities include a business center, complimentary newspapers in the lobby, and a 24-hour front desk. Planning an event in Janesville? This hotel has facilities measuring 7814 square feet (726 square meters), including conference space. Free self parking is available onsite. 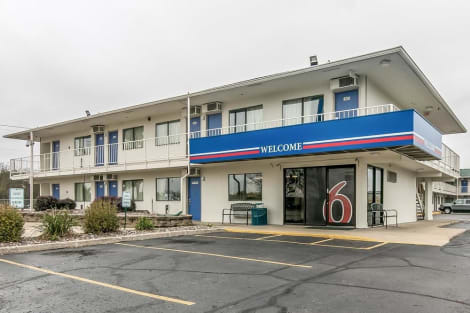 When you stay at Motel 6 Janesville in Janesville, you'll be within a 10-minute drive of Janesville Mall and Palmer Park. 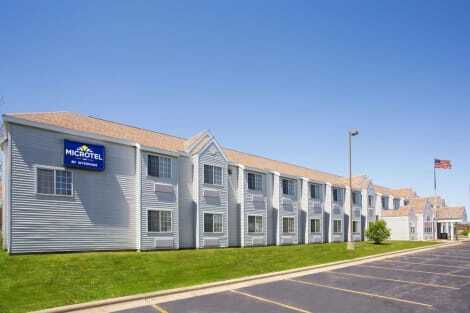 This motel is 17 mi (27.4 km) from University of Wisconsin-Whitewater and 30.6 mi (49.3 km) from Ho-Chunk Gaming Madison. With a stay at Hampton Inn Janesville in Janesville, you'll be within a 10-minute drive of Janesville Mall and Palmer Park. This hotel is 17.1 mi (27.5 km) from University of Wisconsin-Whitewater and 30.7 mi (49.4 km) from Ho-Chunk Gaming Madison. 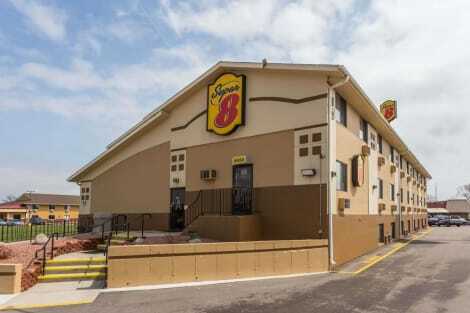 When you stay at Super 8 by Wyndham Janesville in Janesville, you'll be near the beach and within a 5-minute drive of Janesville Mall. 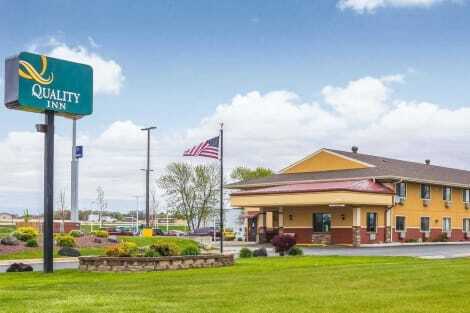 This hotel is 17.5 mi (28.1 km) from University of Wisconsin-Whitewater and 30.7 mi (49.4 km) from Ho-Chunk Gaming Madison. Make yourself at home in one of the 61 air-conditioned guestrooms. Complimentary wireless Internet access keeps you connected, and cable programming is available for your entertainment. Conveniences include safes and desks, as well as phones with free local calls. Make yourself at home in one of the 142 air-conditioned rooms featuring refrigerators and microwaves. Complimentary wired and wireless Internet access keeps you connected, and cable programming provides entertainment. Bathrooms have bathtubs and hair dryers. Conveniences include desks and complimentary newspapers, as well as phones with free local calls.